Your air conditioner and heater work hard throughout the year to keep your home comfortable. 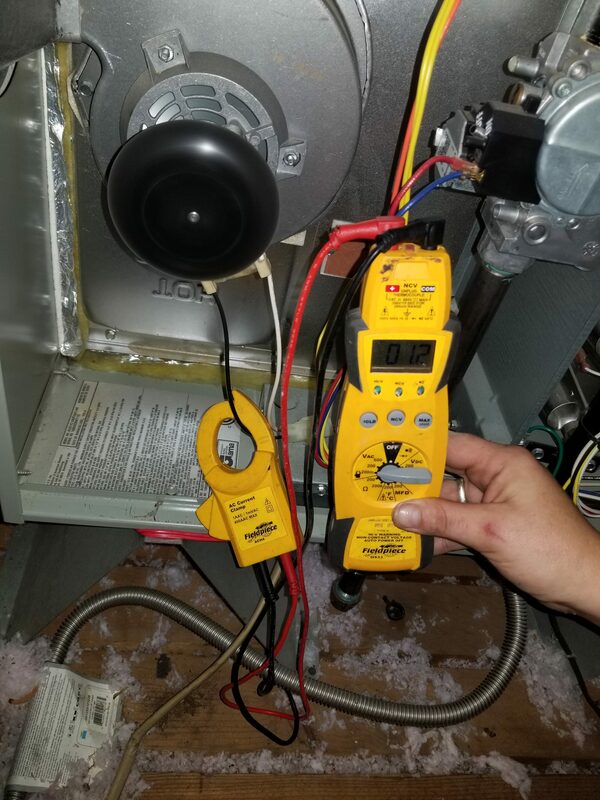 Don’t wait until something’s gone wrong to call in a professional to service your system. 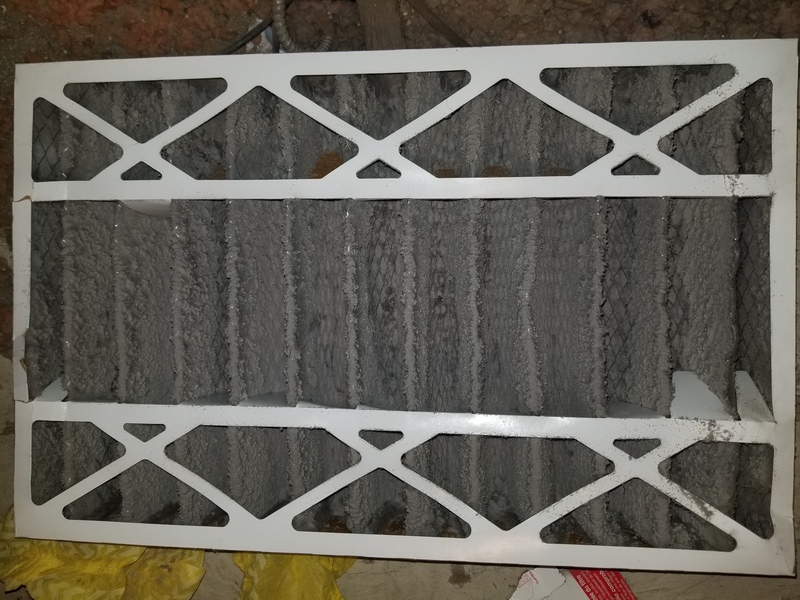 Preventive HVAC maintenance is an important part of your annual home maintenance routine. Wise offers comprehensive air conditioning and heating tune-ups that will keep your system in top shape. Proper maintenance now is something you’ll benefit from long into the future with lower utility bills and better home comfort. 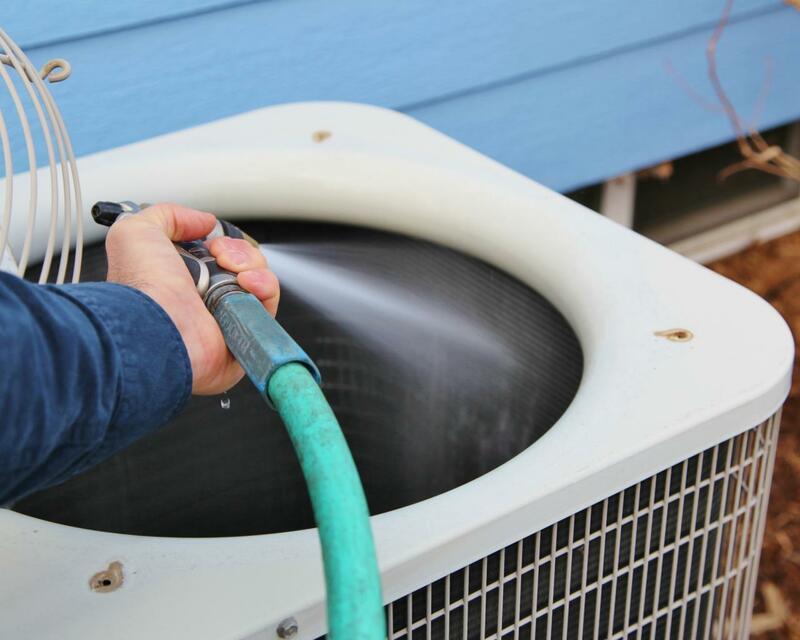 Wise Air Conditioning and Heating is dedicated in helping our customers stay comfortable with everything from heating and AC maintenance to prompt repairs and new installations. We bring experience, integrity, and professionalism to every job.